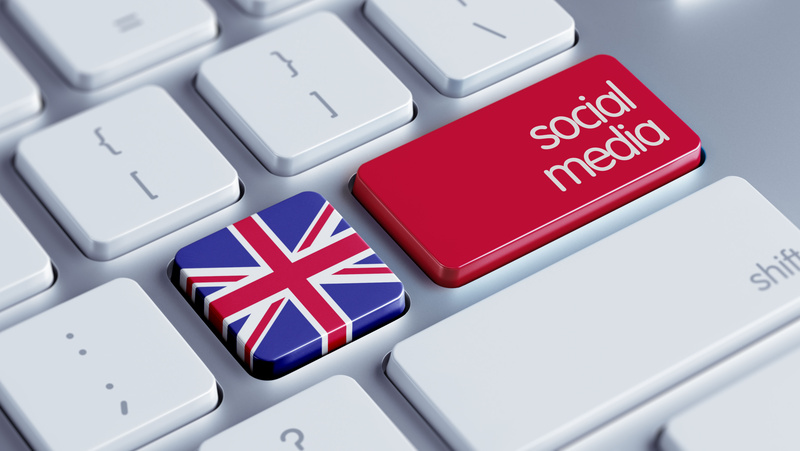 Social Media Marketing – can it really benefit my organisation? potential to increase sales or fundraised income in a low cost and effective way but clear aims and a management strategy need to be set. By Phil Roberts|2016-01-08T19:02:34+00:00January 8th, 2016|Business, Charity, CIC / Social Enterprise|Comments Off on Social Media Marketing – can it really benefit my organisation? Electronic commerce, usually known as E-commerce or eCommerce, is the buying and selling of products and services by businesses and consumers through an electronic medium (usually the Internet), without using any paper documents and falls into three categories: business to business (B2B) , business to consumer (B2C) and consumer to consumer (C2C). Thinking of making a difference by starting a business with a social or environmental mission? Hello and welcome to our blog where you’ll find information and ideas to help your organisation prosper. Copyright 2014 e-motive marketing . Webdesign by Daneswood.